Russia's Supreme Court has overturned the not guilty verdict in the Anna Politkovskaya murder case on Thursday and has ordered a retrial. In February, four suspects in the case were unanimously acquitted by the jury. Two Chechen brothers – Ibragim and Dzhabrail Makhmudov – and former police officer Sergey Khadzhikurbanov faced murder charges. The fourth suspect, former FSB officer Pavel Ryaguzov, was accused of both abusing his position and extortion. 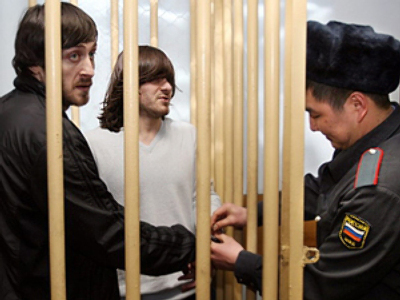 Ryaguzov allegedly provided the murderers with Politkovskaya’s home address. All four were freed on February 19, when all 12 members of the jury unanimously acquitted the suspects, saying their guilt was unproven. The alleged killer Rustam, the third of the Makhmudov brothers, is still at large and, according to some sources, is hiding outside Russia. Immediately after the acquittal, the prosecutor's office filed an appeal to quash the verdict – citing legal irregularities during proceedings and sought a retrial. The Supreme Court has established that there were essential violations during the proceedings which prevented a fair verdict from being delivered. In particular it agreed with the Prosecutor’s Office that the defense were making statements which did not have any grounding, but could have had its impact on the jury and its final decision. 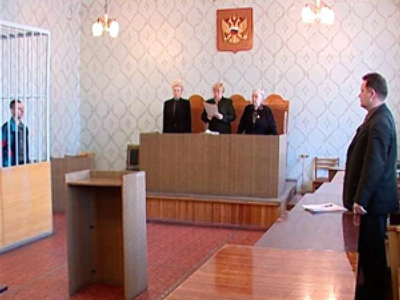 Defendants in the murder trial of Russian journalist Anna Politkovskaya attend a hearing in Moscow February 18, 2009. Pictured are (L-R): Ibragim Makhmudov, Dzhabrail Makhmudov, Pavel Ryaguzov and Sergei Khadzhikurbanov. The defence, however, was not surprised by the ruling. “We predicted the outcome right from the start – on the very day the jury delivered its verdict. We know that the Supreme Court is made up not by a jury, but by professional judges. The judicial system doesn’t tolerate not-guilty verdicts, so the ruling was obvious,” said the lawyer of Dzhabrail Makhmudov, Murad Musayev. 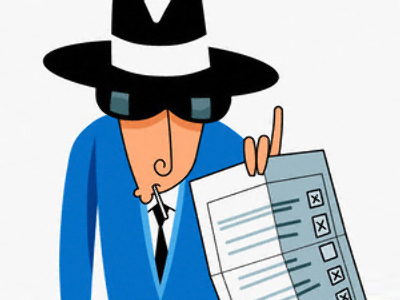 “We are accused of arguing with the public prosecution. But if the Supreme Court thinks that things will be different next time, it’s wrong. Next time we again will be telling the truth, even if this truth is not suitable for our judicial system,” added Musayev, saying they will appeal the ruling. Lawyer Anna Stavitskaya, representing the Politkovskaya family, underlined it wasn’t their side who appealed acquitting the verdict, because it was predictable from the very beginning, taking into consideration the lack of evidence collected in the case. 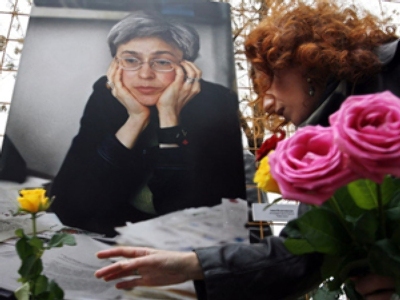 Flowers were brought to Anna Politkovskaya’s home after she was killed. Journalists, who are carrying out their own investigation of Anna Politkovskaya’s murder, could fish out more evidence on the case, says political analyst Dmitry Babich. “The case is being investigated by the media, not only by the prosecutors, and it’s a good development,” he believes. In an interview to RT, Babich also cited Thursday’s article in Novaya Gazeta where Politkovskaya worked. The author of the article has found out that Anna’s apartment was being monitored by the security services. 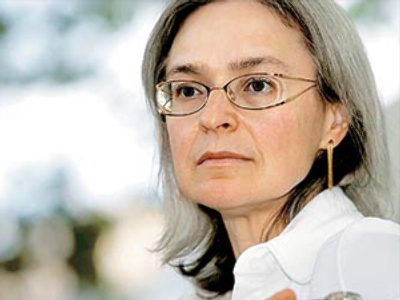 Anna Politkovskaya, the prominent investigative reporter with Russian newspaper Novaya Gazeta, was shot dead outside her apartment in October 2006. Although the case has drawn worldwide attention, investigators have failed to capture the hitman or identify those who ordered the contract killing. The son of the killed journalist Ilya Politkovsky said that he was sure the suspects where somehow linked to his mother’s murder case. The same view is shared by the former colleagues of Politkovskaya at Novaya Gazeta. 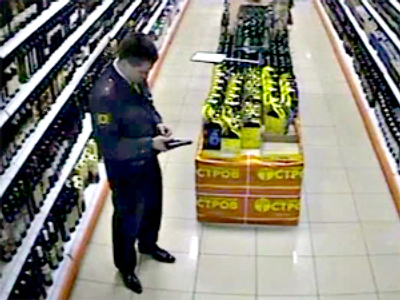 Editor-in-chief Sergey Sokolov suggested the verdict of “not guilty” was based not on the absence of evidence, but that the investigation itself was deliberately misled.